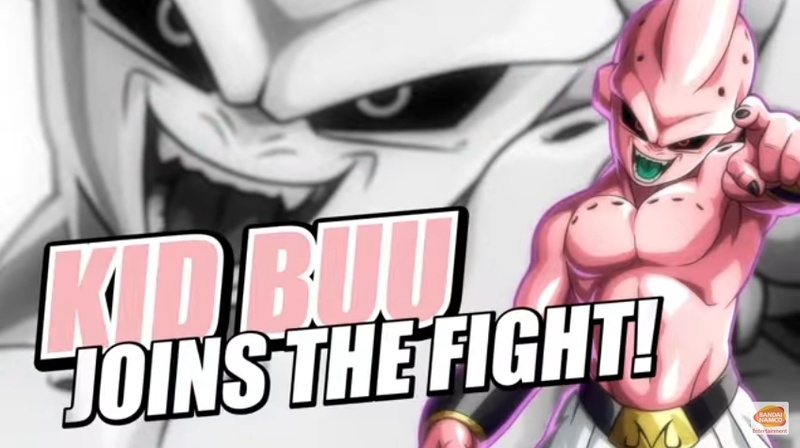 Bandai Namco released a new video showing off the destructive power of Kid Buu in Dragon Ball FighterZ. Dragon Ball FighterZ is being developed by Arc System Works, best known for their Guilty Gear and BlazBlue fighting games. Bandai Namco will release the game in the Americas on January 26th, 2018 for PlayStation 4, Xbox One, and PC via Steam. A CollectorZ Edition is available for pre-order, which includes a 7 inch Goku statue, steelbook case, three art boards, and a collector’s box. Pre-ordering a physical copy of the game also grants you access to SSGSS Goku and SSGSS Vegeta along with two lobby avatars.